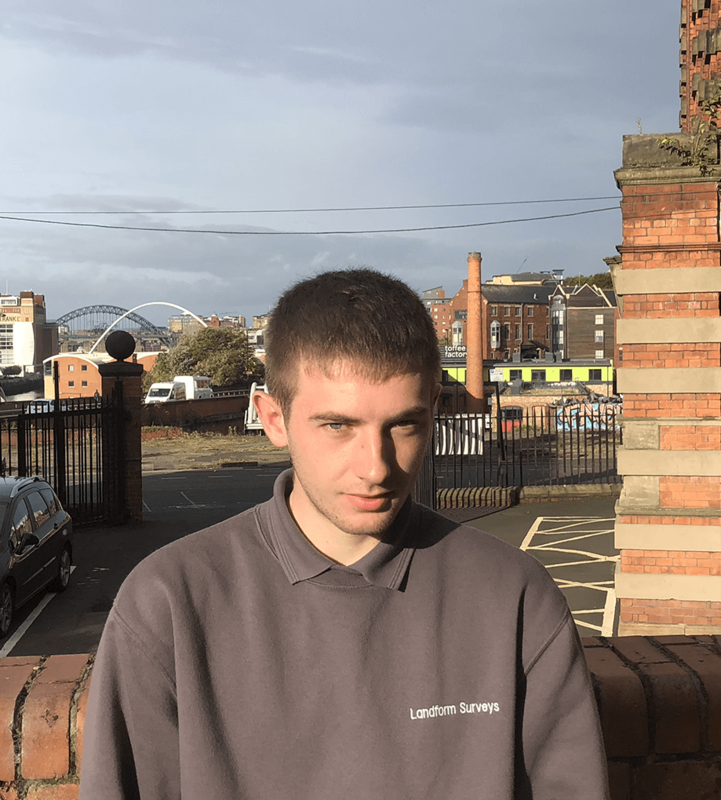 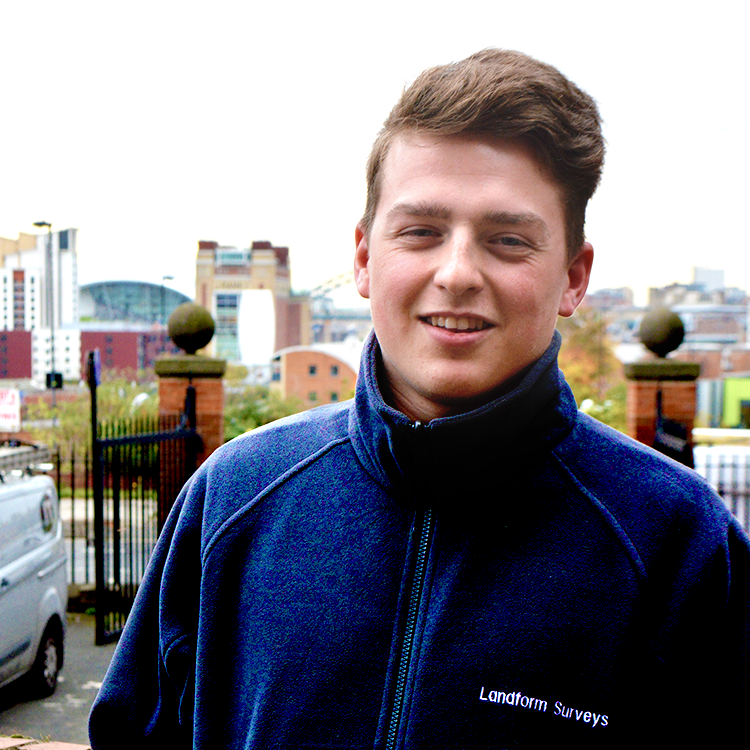 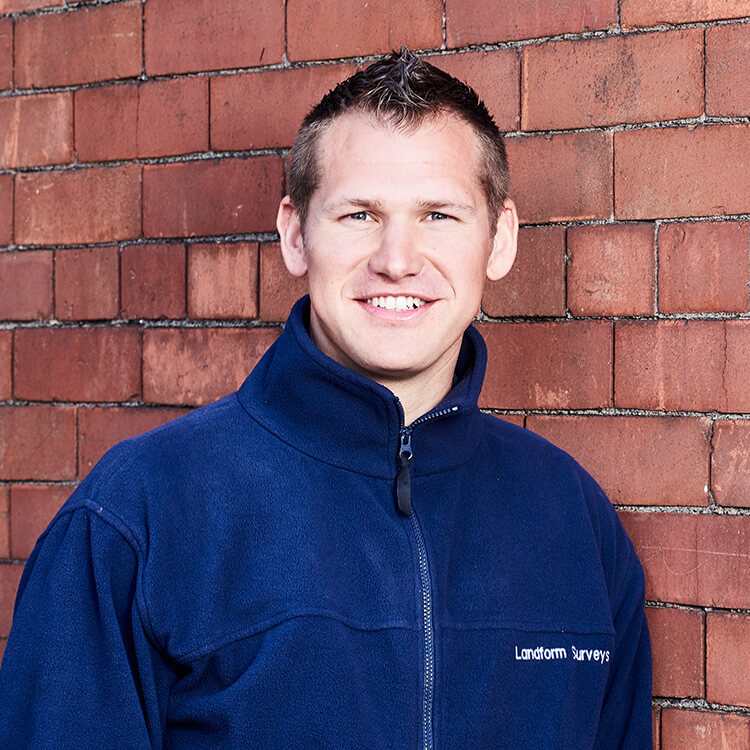 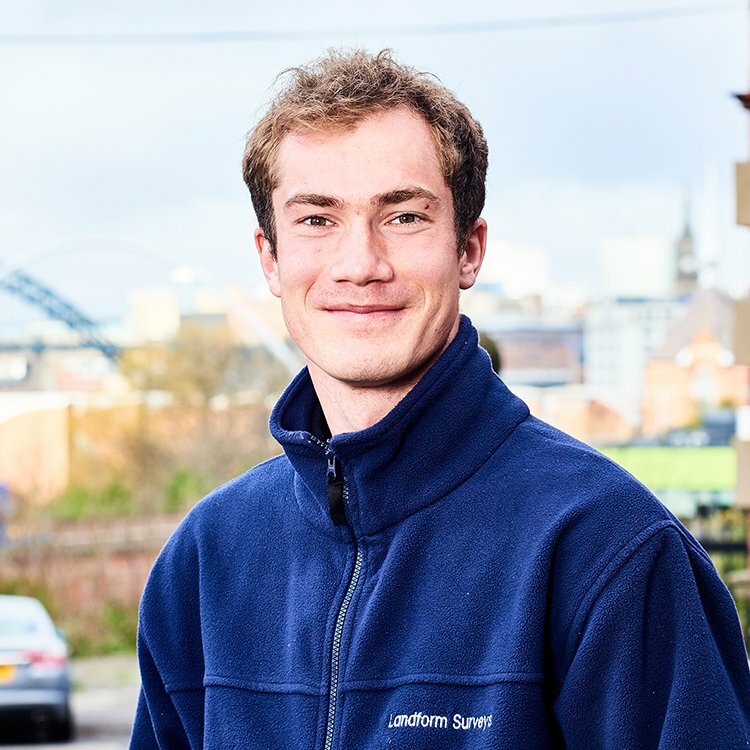 Lewis started his career at Landform Surveys in April 2015 as an apprentice surveyor. 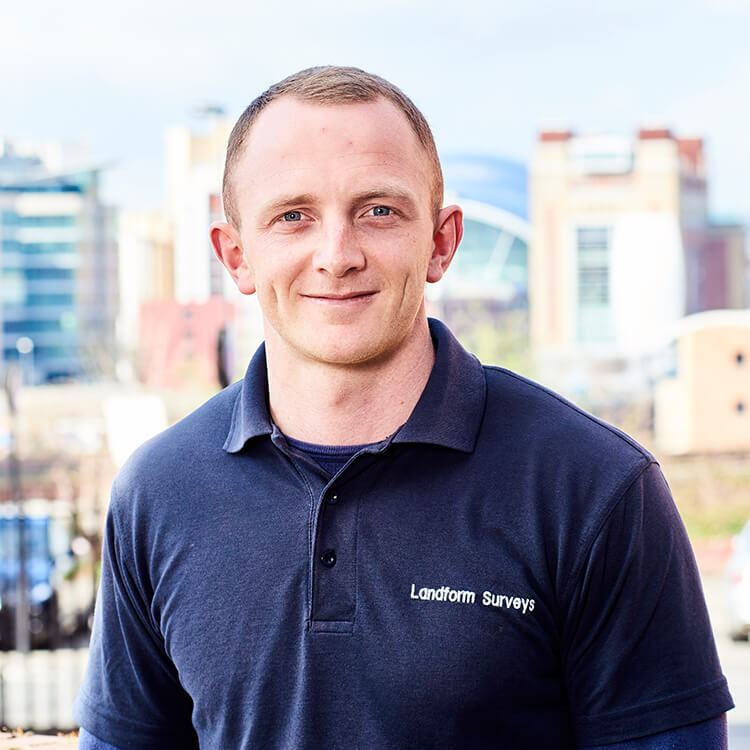 With the help from colleagues he rapidly became skilled and efficient in carrying out surveys. 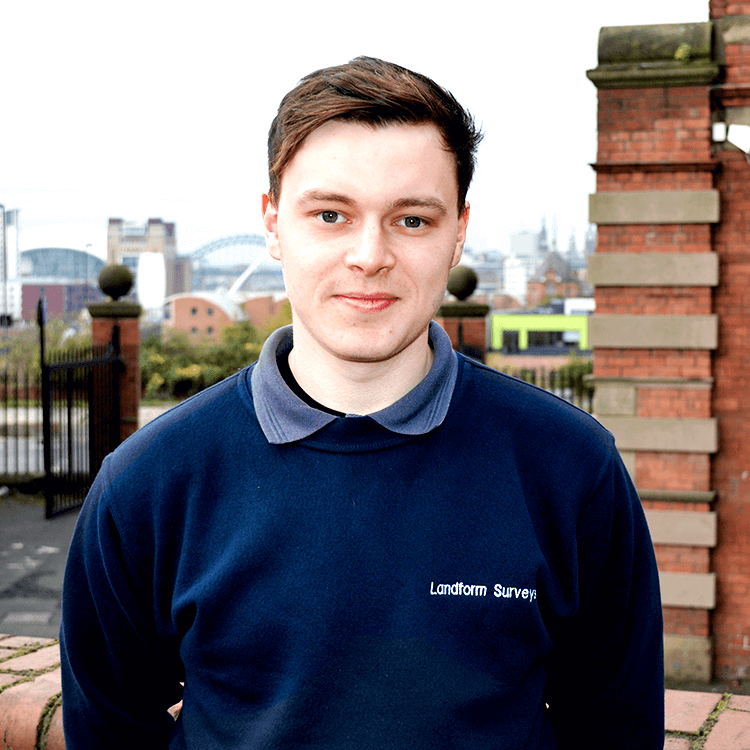 Lewis completed his HNC in Civil Engineering and progressed onto a HND Civil engineering course soon after. 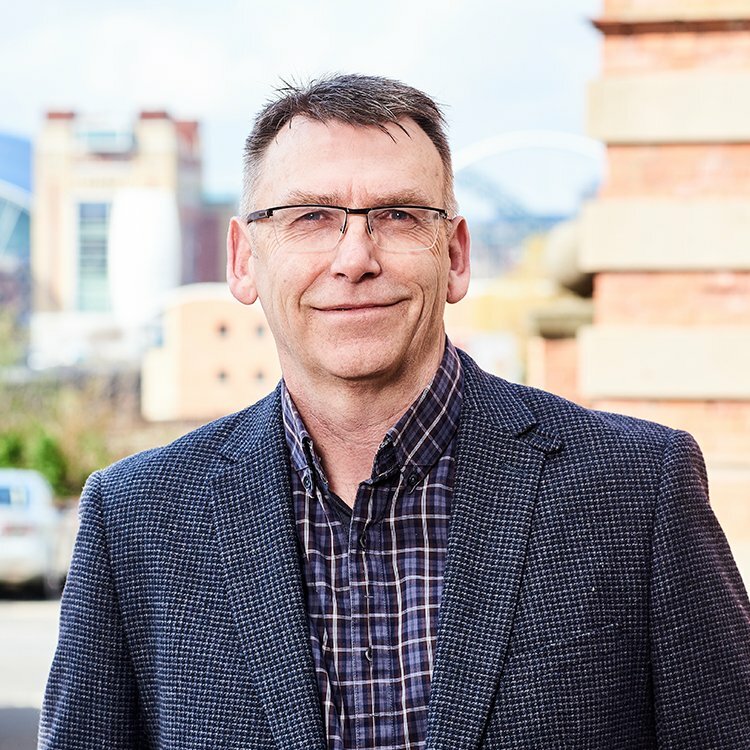 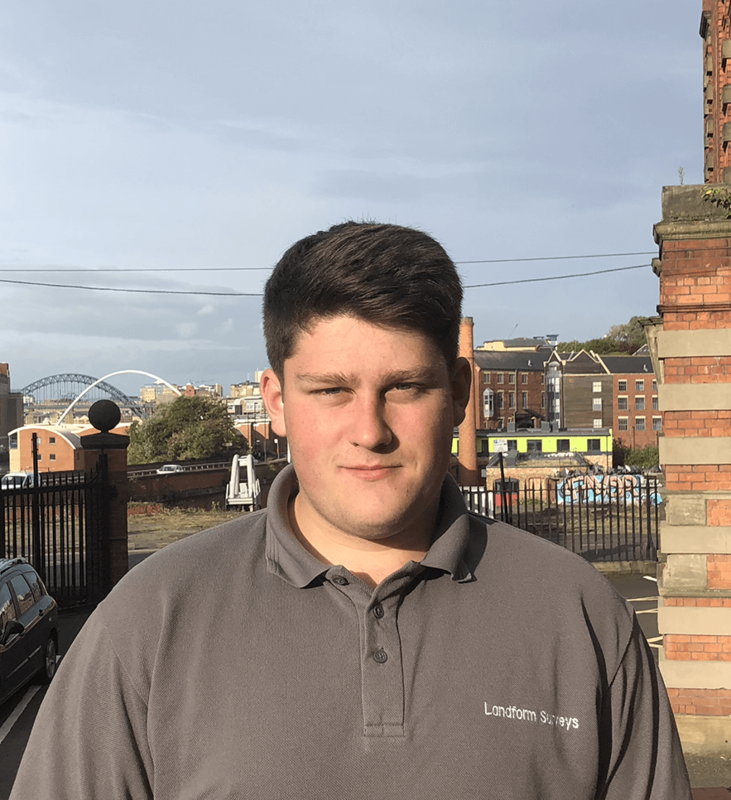 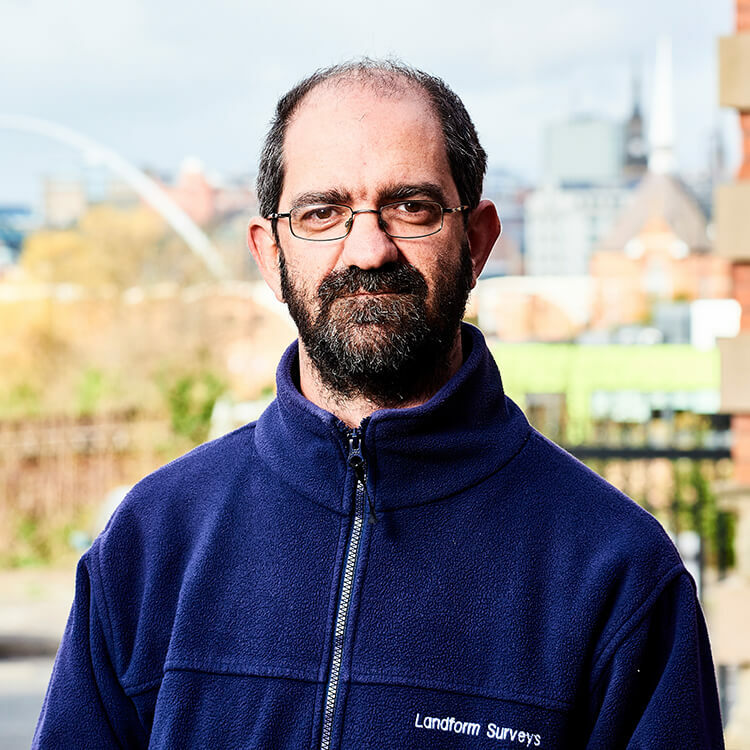 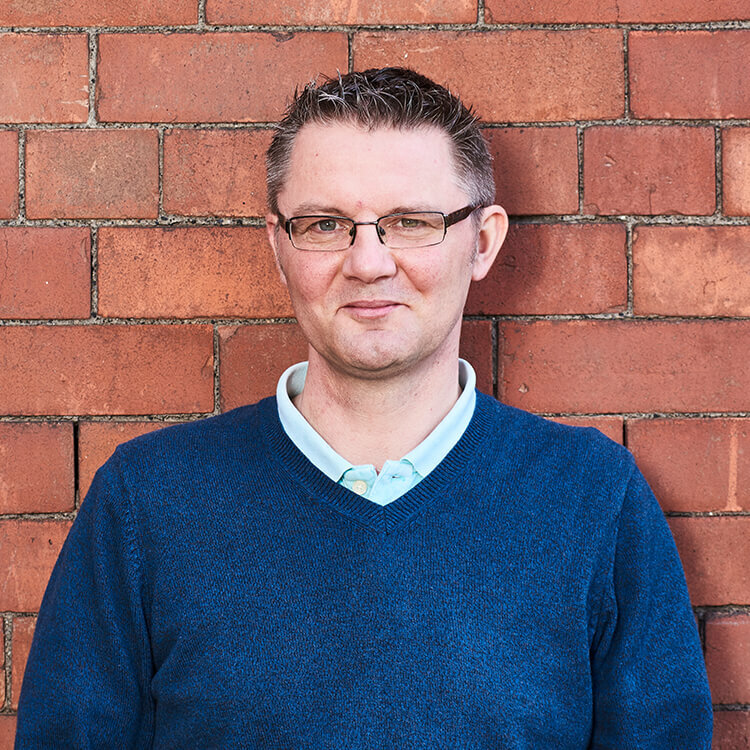 In February 2018 Lewis completed his utility mapping and surveying course and can now carry out Utility Surveys alongside Topographic Surveys, Setting out & Laser Scanning. 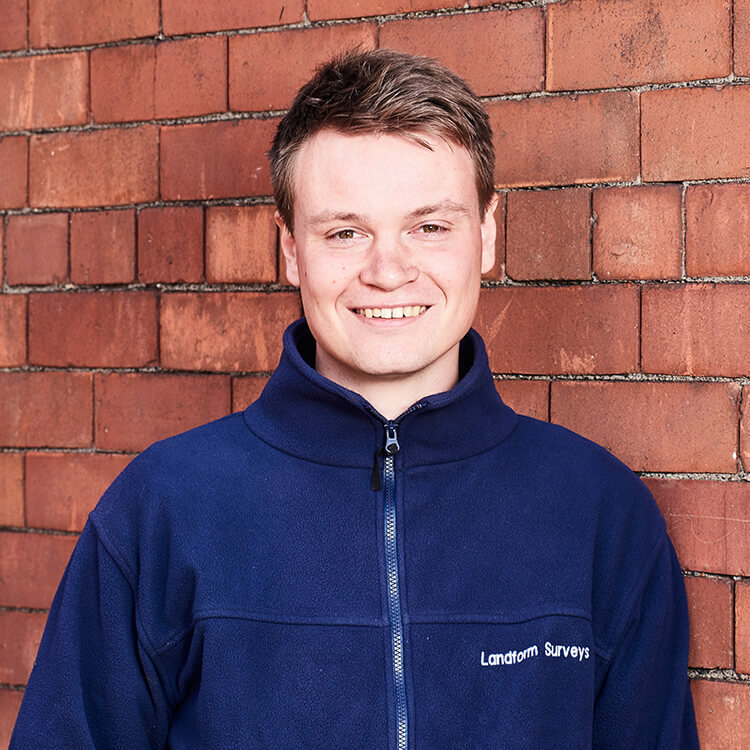 Lewis is now a qualified Land Surveyor working across the country and wishes to obtain RICS status in the coming years.